Classic Snap-T® style mixed with supersoft, tried-and-true Micro D® fleece for ultimate-comfort camping pants. 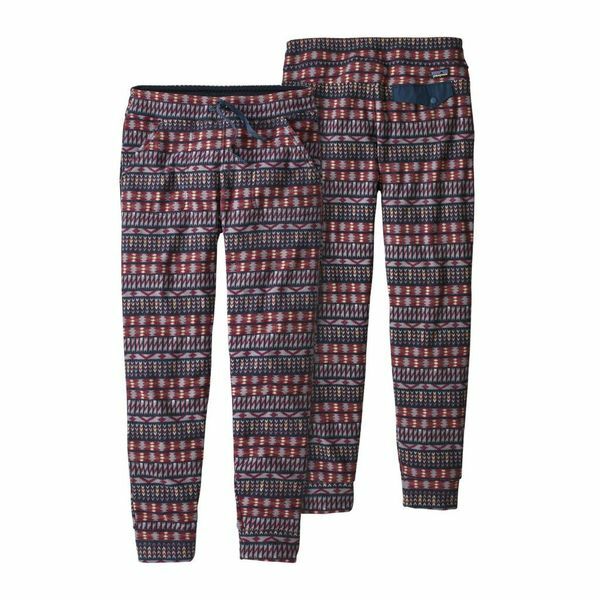 Coming back to camp or a cold studio apartment, the first thing you’ll want to do is pull on these warm fleecy pants. A non-binding adjustable waistband cinches with a drawcord, back yoke features Snap-T® style nylon snap-flap pocket; two stitched-through drop-in front pockets. Self-fabric cuffs and 27" inseam.